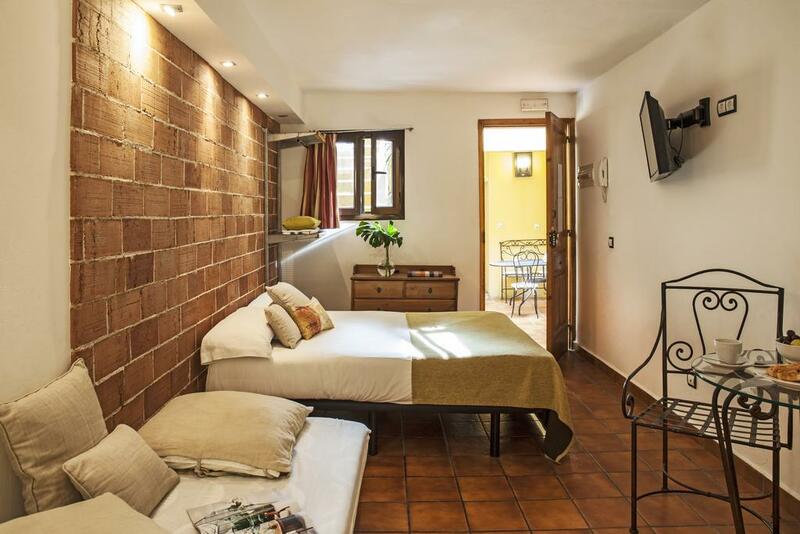 Barcelona is a truly enchanting and vibrant Spanish city that allures tourists from over the world. Everything fantastic has been packaged into this Mediterranean seaside capital of Spain’s Cataluyna region. 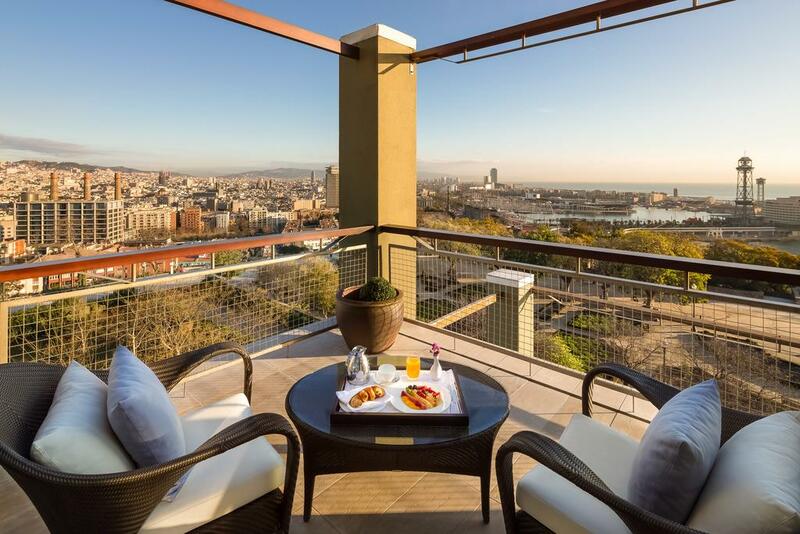 Barcelona has the quintessential Mediterranean climate. 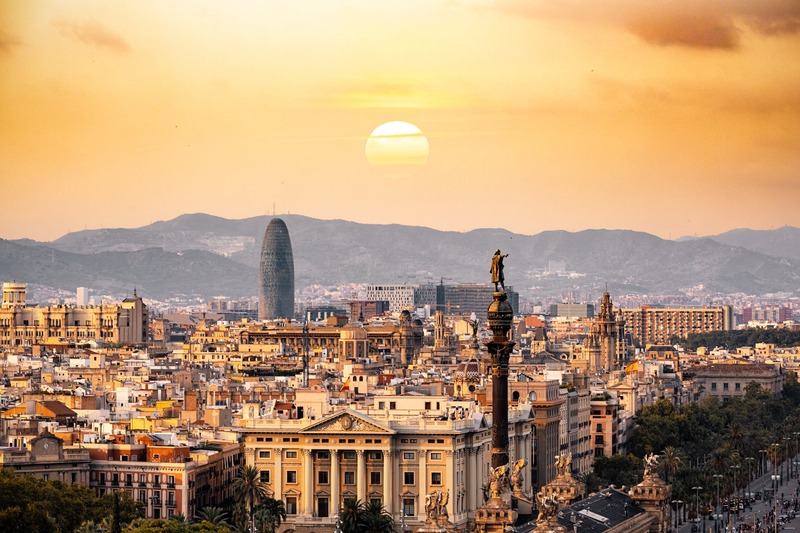 Even with a bit of humidity, Barcelona experiences hot summers and mild winters. 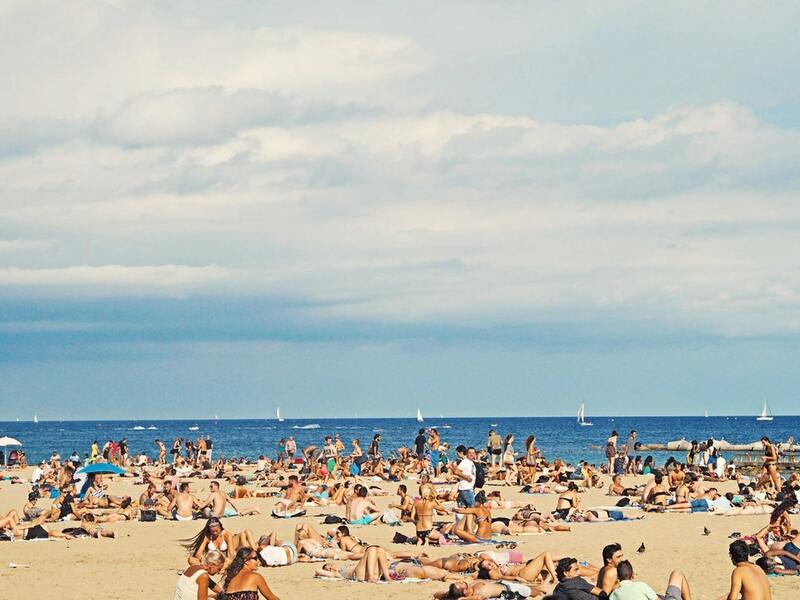 The most popular time to visit Barcelona is in the summer, but this means the biggest crowds and the hottest weather. From May to early August, the temperature goes up to 28°C and the city experiences around 12 hours of sunlight. Besides, the shoulder season (late March to April and late September to October) is also a good time with number of festivals held in the spring or in the late summer/early autumn months, and crowds tend to be a bit thinner during this time as well. 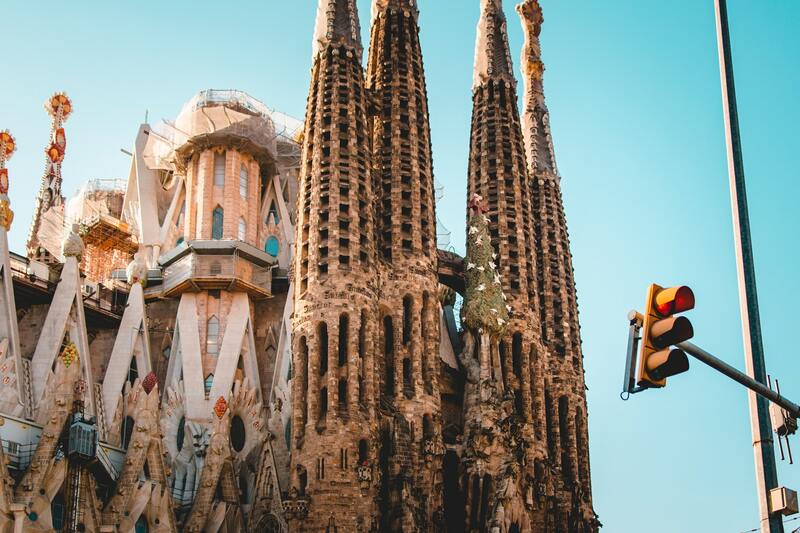 Barcelona has a vibrant food scene, a plethora of unique historic architecture, great Mediterranean weather, beautiful beaches, and arguably the best nightlife in Europe. 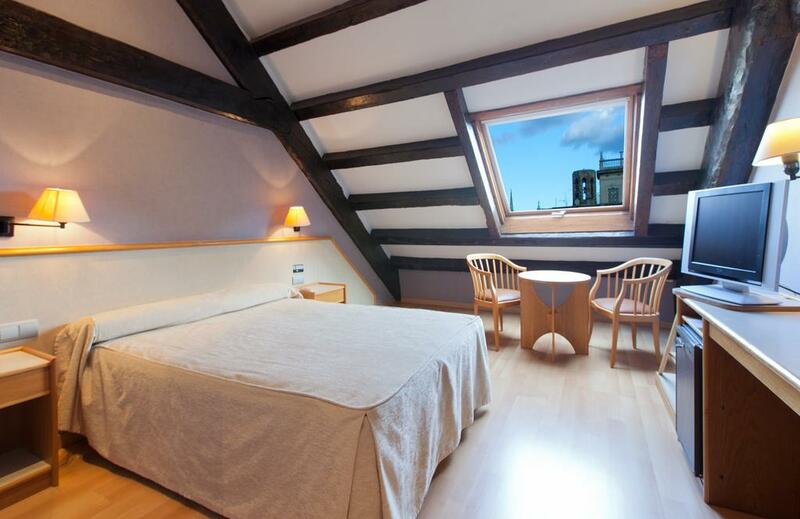 From an architectural perspective, Barcelona is a treasure trove spanning over 2000 years and more. Its Roman influence can be found at the ancient city walls and towering temple columns. The city’s Gothic quarter is home to 14th century cathedrals while the other parts of the city boast of several sculptural masterpieces. For the avid art enthusiasts, there are many museums that exhibit some of the finest works by Dali, Picasso and many others. The street life in Barcelona is probably the liveliest in the world. Performers, vendors, and all sorts of entertainers can be seen doing what they do best. The city also likes to stay up late and party with restaurants and eateries only start filling up at around 9-10pm. 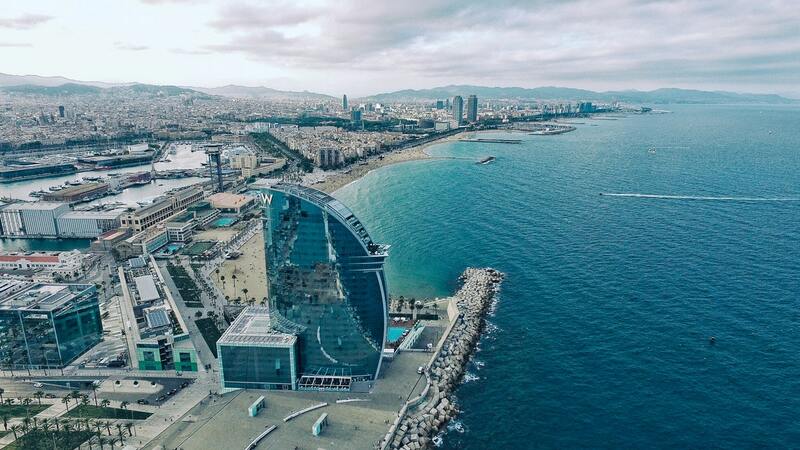 With 100 miles of coastline stretching along, Barcelona is a beach lover’s dream come true. 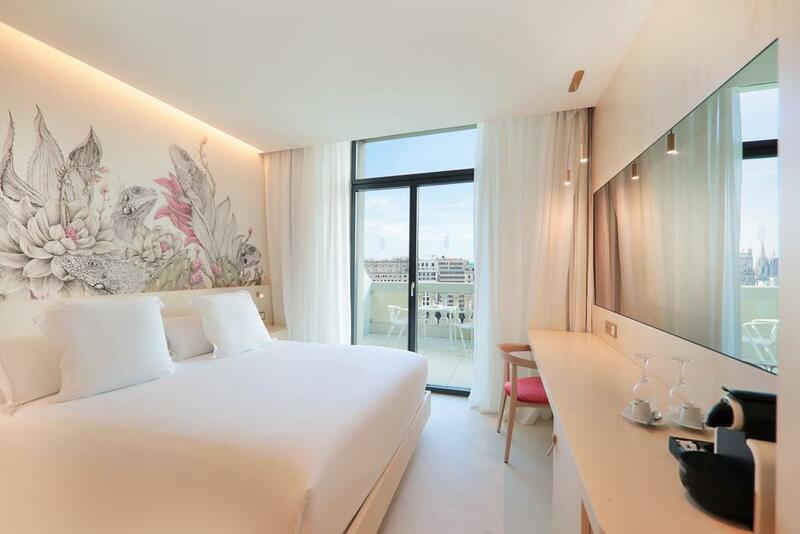 From youthful, lively Nova Icaria to tranquil Caldetes, there’s always a beach in Barcelona for everyone. 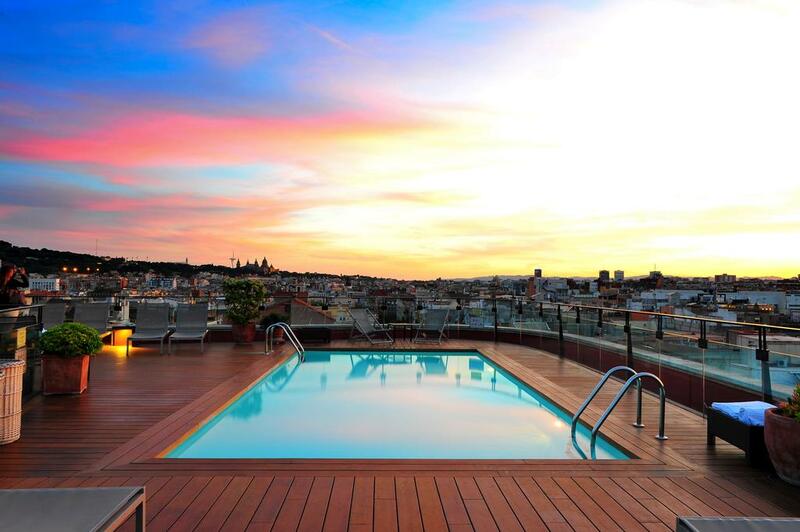 If you’re a football lover, you’ll be heading to Camp Nou. 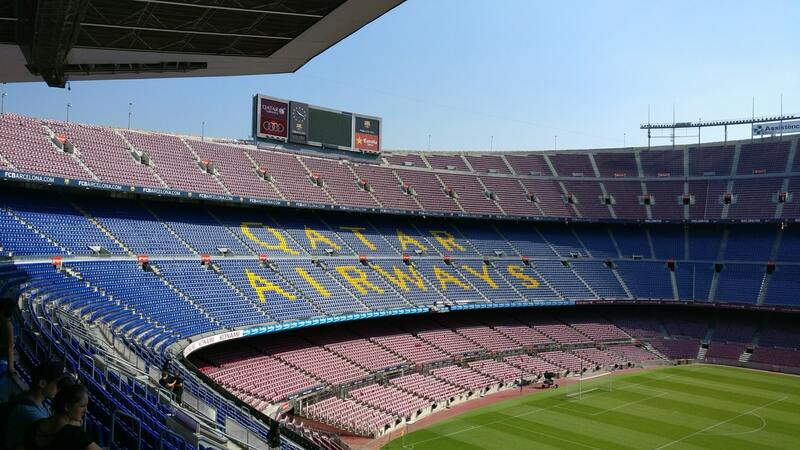 Spain’s biggest stadium, seating over 99,000 fans, has been home to the FC Barcelona since 1957.